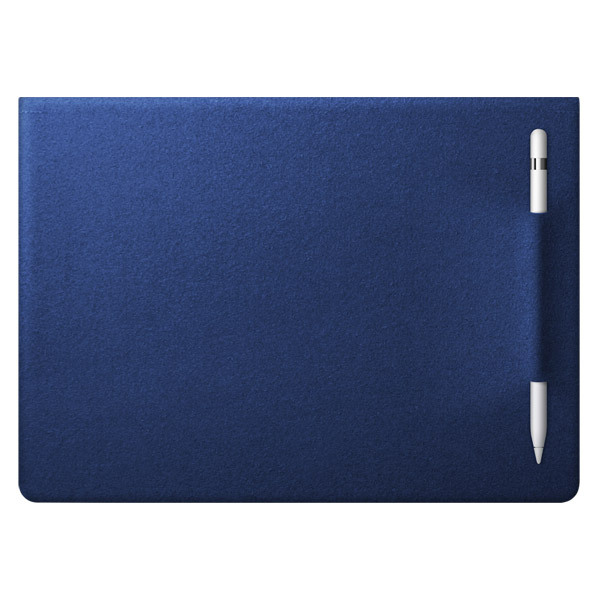 Elegant, form-fitting sleeve case insulates your Apple iPad Pro from life's little hazards. Description: RadSleevz cases for iPad Pro elegantly protect the exterior finish of your tablet from all of life's little bumps and grinds. Made from RadTech's Optex Super80 fabric and available in 6 exciting shades. 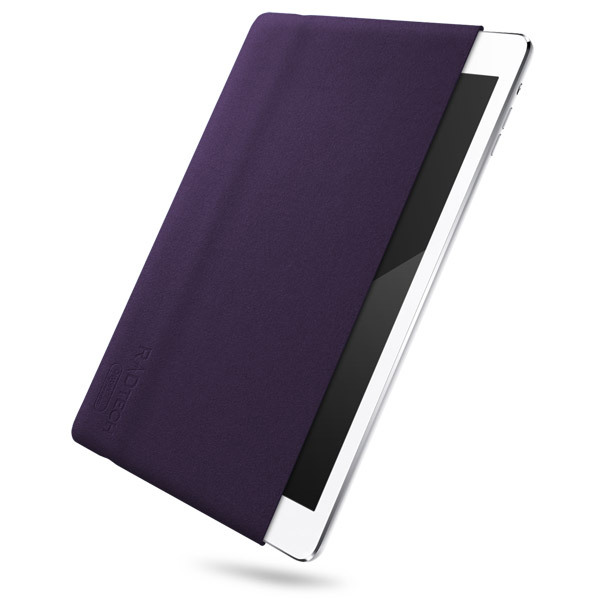 RadSleevz stretch on like a glove, sensuously hugging every curve of your iPad. Uniquely tailored construction method fits your iPad Pro like a second skin and RadTech's exclusive Optex fabric allows you to safely clean the screen and housing with no fear of scratching. Extremely lightweight, flexible and durable, RadSleevz offer substantial protection without adding to your load. Weighs just 24 grams and RadSleevz fold up small enough to easily fit in your pack, purse or pocket. Protects the exterior finish of your iPad from anything which might damage it. Makes a great, hassle-free tote when you just want to take the Apple iPad - and all RadSleevz are TSA Checkpoint Friendly. To put on: Grasp the RadSleevz case at one of the ends, with your left thumb inside the cavity, and let the case hang vertically from your thumb. With your right hand, grasp your iPad in the center - back edge toward your palm. Drop the end of the reader into the dependent end of the RadSleevz. Pull the upper end of the RadSleevz (left hand) over the top edge of the reader, and pull on as far as possible. While still holding the iPad in the center, slide the bottom, then the top of the RadSleevz onto the device. To remove: Grasp the iPad in the center. Pinch the bottom, center of the RadSleevz and slide straight off. Care: Shake or brush the cloth to remove most debris. RadSleevz may be machine or hand washed. Machine dry, no heat, or air dry. Ironing is not necessary or recommended.